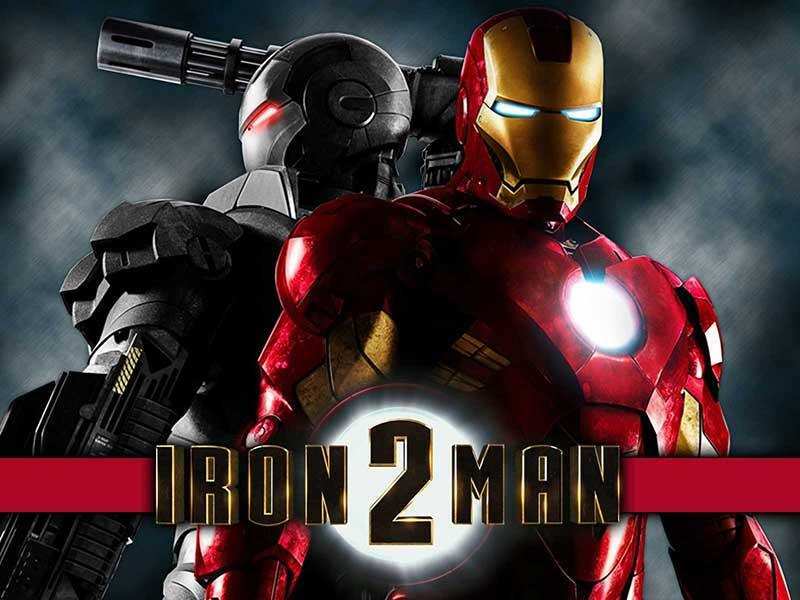 Iron Man 2 Slot Machines UK Slots | Take your Chance & Play Online! The progression to Iron Man was expected since the sequel to the movie had come out anyway. And just like the sequel to Iron Man, Iron Man 2 slots is a better version of its predecessor. The slot by one of the best gaming software providers in town, Playtech promises some awesome prizes as you fight to protect the nation against evil intruder Ivan Vanko and his minions. Iron Man 2 online is themed off the Marvel superhero Movie. The 5 reel, 50 payline slot can be played online for free or with real money If you’re a first time player of this slot, it would be best to experiment with the free slot first. Chances are, you will be registering onto the real money version in no time. What’s with the stacked wilds and multitudinous ways to win. The slot is one of those listed by Playtech for four progressive jackpots, namely, the super jackpot, the power jackpot, the ultimate power and the extra jackpot. Even though Iron Man (one) has only two stacked symbols, this sequel offers all the symbols stacked in twos which adds onto your chances of winning by a significant margin. The symbols in this game include Iron Man,Scarlett Johansson as the black widow for some sauce, Ivan Vanko and the war machines as well as Tony Stark. The American emblem plays the highest with a reward of 3000x times your bet amount. Tony Stark rewards highly as well with amounts of up to 1000x your bet. Other symbols reward starting from 150x upward. The iron man is the scatter symbol and is able to reward you multiple spins for free depending on the number of scatters you land during play. You stand a chance of winning up to 100x your wage with this symbol. You earn up to 10 spins for free with each two increasing your wagered amount significantly through the multiplier feature also available for this game. The American emblem is the wild symbol. It takes the position of all the other symbols creating winning combination. The only symbol it does not replace is the Iron Man scatter symbol. While you can play Iron Man 2 casino slot machine for free, the real money version is the one that will be worth your time because of its rewards as seen above. The minimum amount required is 5 pennies all the way to about £250 in the UK. The coin range is 0.01 coins per line to 0.05 per payline. All the paylines are fixed and you, therefore, have to play all of them. The jackpot is progressive. The more you deposit as your wager, the greater your chances of winning the jackpots. This game promises some superhero fun and some amazing wins. It makes for an interesting way to spend leisure time. It’s, however, quite unfortunate that Playtech will not be providing the Marvel slots anymore. We will have to wait and see how this goes. 0 responses to "Iron Man 2 Slot"